You are here: Home / SoFlo News / Hack-A-Thon 3/13/2010 – HackMiami on CRACK(ing)! Password cracking tools and techniques that is! Hack-A-Thon 3/13/2010 – HackMiami on CRACK(ing)! Password cracking tools and techniques that is! Join us for an afternoon of password cracking! 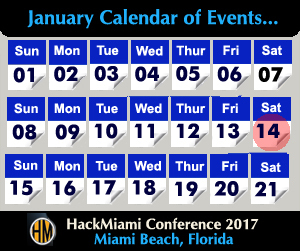 On 3/13/2010, HackMiami will present on the methods of password cracking, the tools used to carry it out, and ways to mitigate the threat. 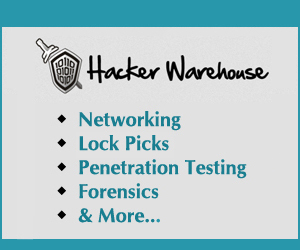 We will touch upon online cracking, offline cracking, rainbow tables, fuzzing, wordlists, salts, hashes, and more! We will also have a few systems with various tools running on them (wifi cracking and offline hash cracking). Notice we have changed location, we are no longer at FIU… we are now at Pizza Mansion, it’s a new place that has beer and free wifi!!! Street: 6917 west flagler st.